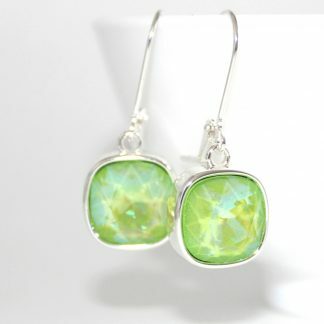 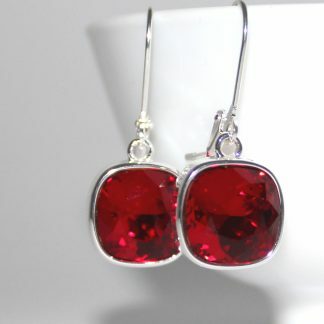 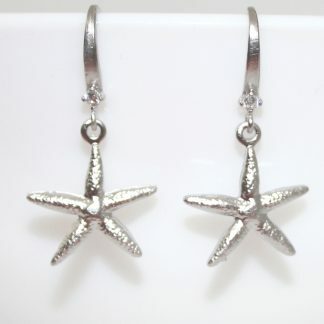 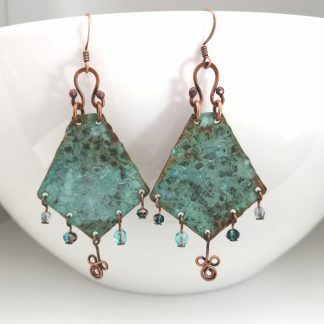 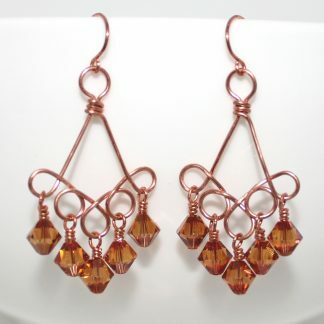 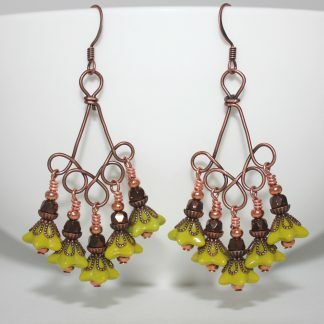 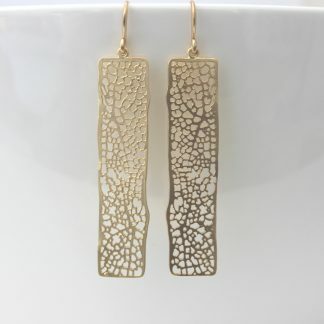 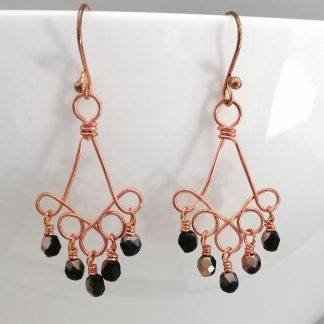 These earrings are just classicly simple, gorgeous, stunning!!! 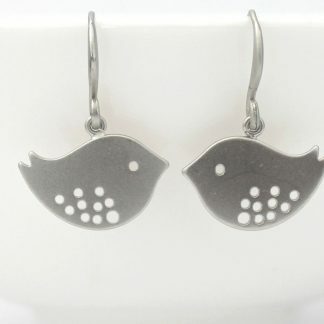 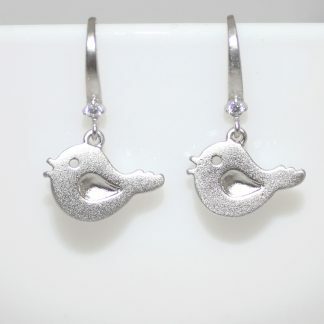 These beautiful earrings feature a matte silver bird with adorable wee holes. 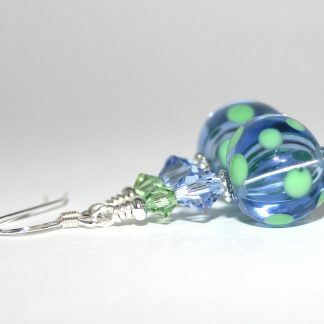 They are 24mm long, including the hook. 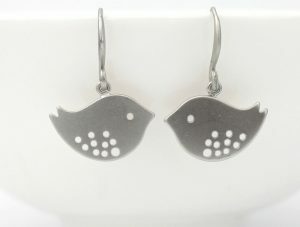 The silver finish is super duper excellent quality matte rhodium plating over a brass base.